When helping clients claim Social Security benefits, past planning strategies may act as the best guides. Over the last several months, we published dozens of stories including insight from advisers and analysts on Social Security planning tips and strategies. Some of these include insight related to long-term funding issues, clients working abroad, evaluating the impact of taxes as well as tips for dealing with Gen X and millennial clients. 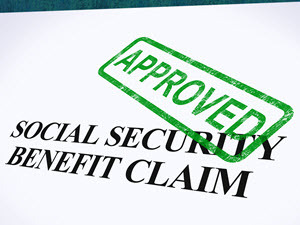 To read the full article in Financial-Planning, click: Social Security: Help Clients Grab Every Last Dollar of Benefits.